Find your home from home in the welcoming city of Norwich in one of our student accommodation options. For many undergraduate students, university will be a first taste of independent living. There is plenty of accommodation for all new students in the city. 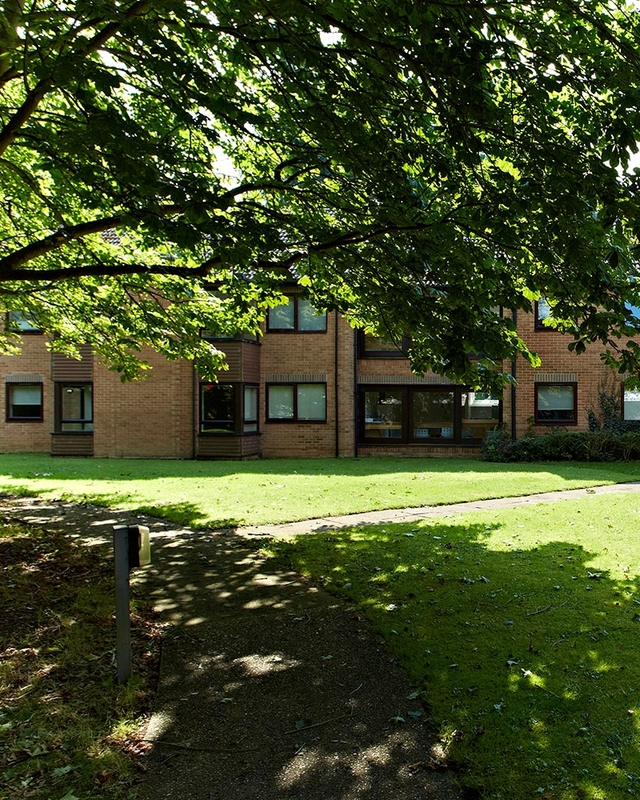 From NUA’s exclusive high-specification halls of residence at All Saints Green in the heart of Norwich, halls just a short bus ride from campus at Beechcroft and independently managed Crown Place which opens in the city centre in September 2019, you’ll feel right at home and well catered for, whatever your budget. In all University-managed accommodation, Norwich University of the Arts is fully compliant with the Universities UK/Guild HE Code of Practice for the Management of Student Housing. New undergraduate students that hold a conditional or unconditional firm offer to study with us will have an opportunity to apply. 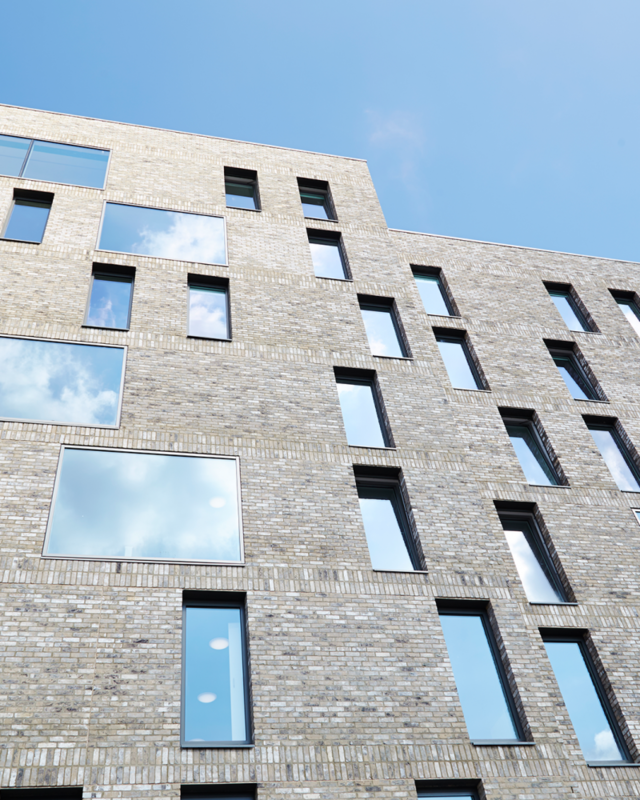 You can register for our student accommodation through our exclusive portal when you confirm acceptance at NUA. You will be emailed a link to the portal once you have accepted your place. 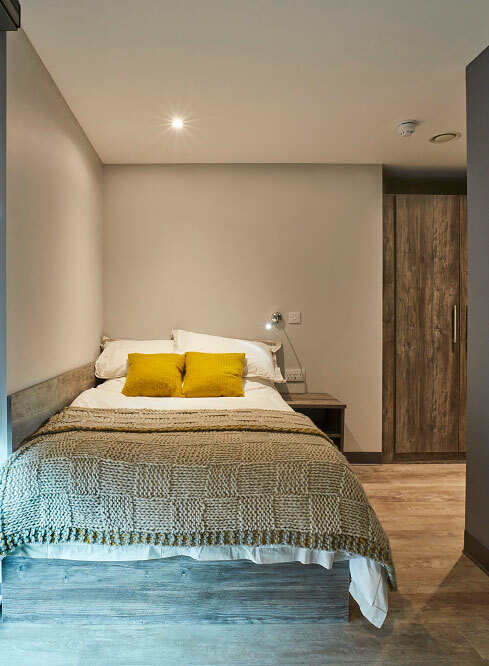 There is a great selection of student accommodation in Norwich and the portal offers you hundreds of rooms at different prices in locations across the city. Modern living in easy reach of campus. Traditional halls of residence in leafy surroundings. New student accommodation in the heart of the city. 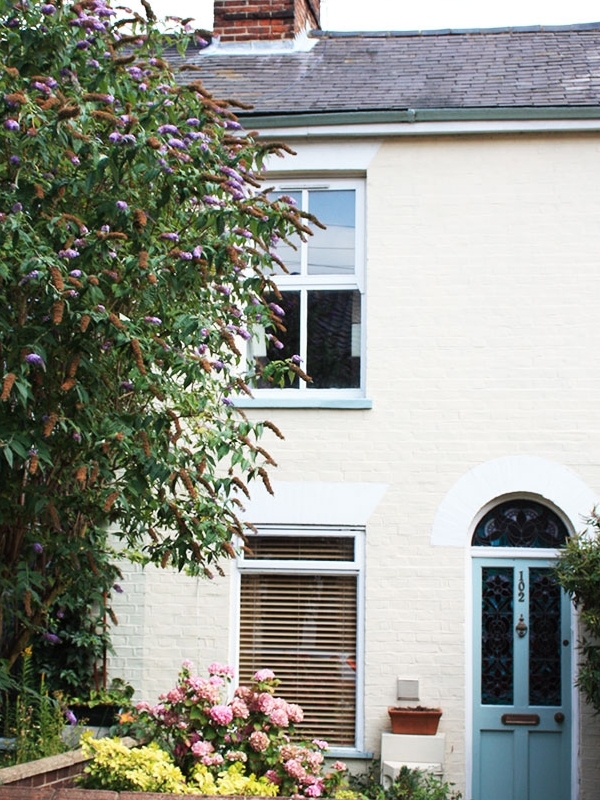 Norwich is one of the safest cities in the UK and has an abundance of high-quality and affordable private accommodation close to the University. Whether you're thinking of spending your first year in NUA accommodation or moving straight into private housing, NUA's Accommodation office is on hand to provide comprehensive assistance and support.